A US appeals court has denied the Trump administration’s request to reverse Friday’s order by a federal judge temporarily lifting the travel ban on citizens of seven Muslim-majority countries introduced by US President Donald Trump. “Appellants’ request for an immediate administrative stay pending full consideration of the emergency motion for a stay pending appeal is denied,” the Court of Appeals for the Ninth Circuit stated in its order, issued early Sunday. The appeal to restore President Trump’s executive order was filed by the Justice Department late Saturday. The appeals court has given the Justice Department a deadline of Monday to file its reply brief. Following Friday’s ruling, the president slammed the decision as a “terrible” mistake in a series of tweets on Saturday. “What is our country coming to when a judge can halt a Homeland Security travel ban and anyone, even with bad intentions, can come into US?” Trump said on Twitter. Trump also said he had no doubts that the government will win the appeal. “We’ll win. For the safety of the country, we’ll win,” he told reporters in Florida, as cited by Reuters. Friday’s ruling by Seattle US District Judge James Robart place a temporary stop nationwide on the enforcement of Trump’s executive order barring nationals from seven Muslim-majority nations from entering the United States for three months, and indefinitely banning all Syrian refugees. 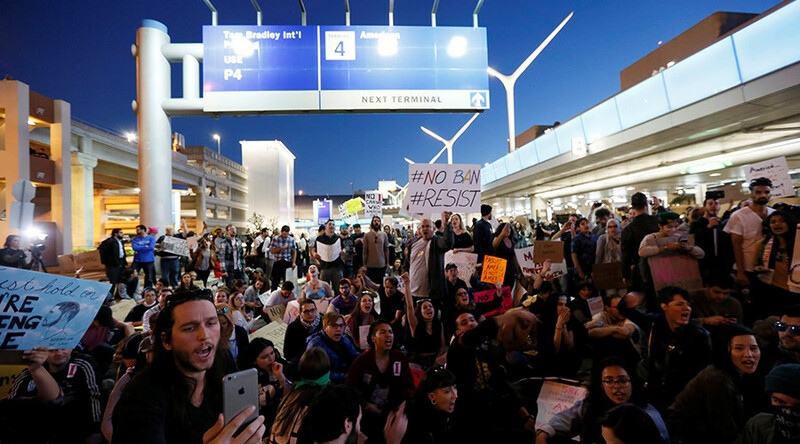 The executive order prompted large protests across the country, as well as a number of lawsuits. In his temporary restraining order on the ban, Judge Robart questioned the administration’s use of 9/11 to justify the order, saying that no attacks have been carried out on US soil by individuals from any of the seven countries listed. The Justice Department appeal stated that Robart’s legal reasoning was lacking, noting also that the state of Washington does not have the legal standing to challenge a presidential directive. 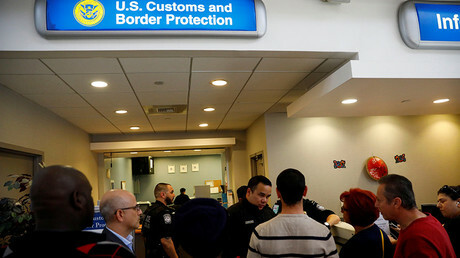 The Department of Homeland Security stopped flagging travelers from the countries blacklisted by the Trump administration following the judge’s ruling.